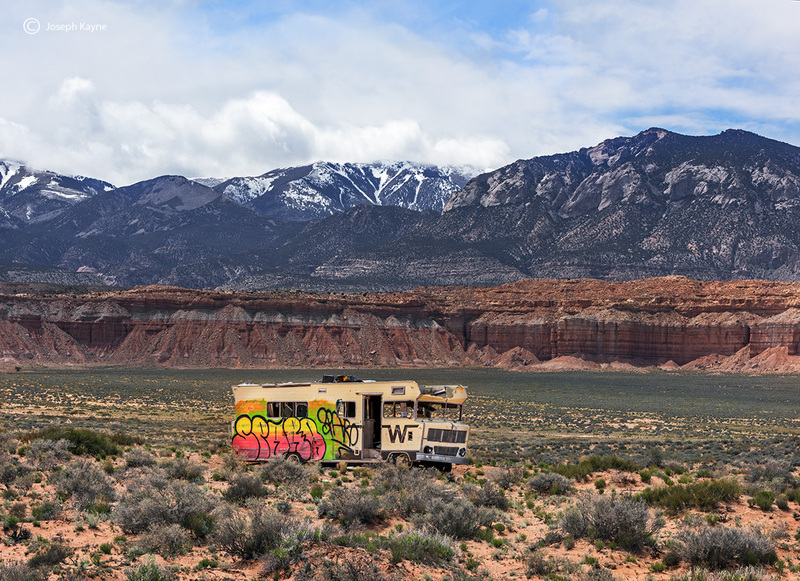 Abandoned RV. Photo © copyright by Joseph Kayne. All material © copyright by Joseph Kayne. All rights reserved. Site by WideRange Galleries.